Here’s this week’s Media Mix, which is about self-restraint and the media campaign to dispel despair in the wake of the earthquake/tsunami/nuclear crisis. Last night NHK ran a kind of debate among three groups of university students from Tokyo, Boston, and Shanghai (not to mention the usual complement of Japanese celebrities) moderated by Harvard philosophy professor Michael Sandel, who has become something of a superstar in Japan due to his book and televised lectures on the subject of “justice.” I like Sandel and appreciate his plainspoken approach to dialectics, but I can’t help but feel that he was being used once again to congratulate the people of Japan for acting like civilized people in the face of abject tragedy. We can all be happy that the victims of the tsunami are not rioting and everyone else in the Tohoku and Kanto areas are helping to alleviate the crisis by not using too much electricity, but these are not behaviors that call for pats on the head. Just because the victims are not acting like “the people in New Orleans after Katrina,” as one student said, does not make them exceptional. It should make them normal. (Though there may be an argument out there that, given what they had to put up with, the people of New Orleans were acting normal) These sorts of comparisons are not helpful at all; and neither are the constant commendations to the victims for their “stoicism.” They have the right to feel whatever they want to feel, including anger and despair, and the NHK show had the effect of saying that they’re doing the right thing by keeping a stiff upper lip, so please keep it up. 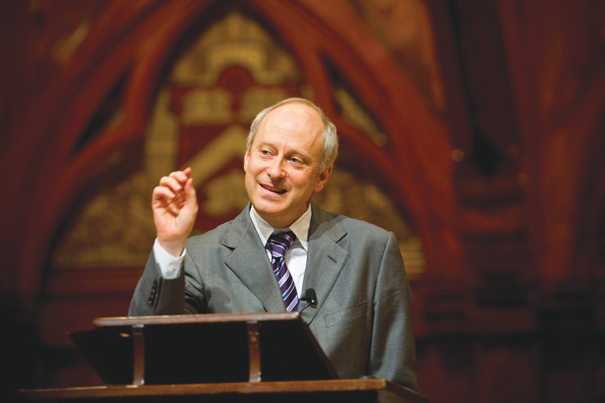 This entry was posted in Media and tagged Japan tsunami, Michael Sandel, Tōhoku region. Bookmark the permalink.